University of Oklahoma Press, 9780806111919, 344pp. 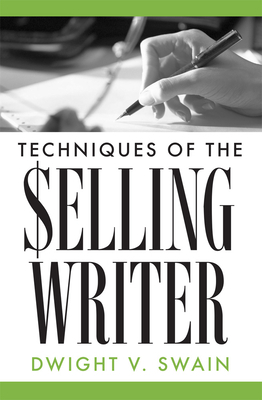 Techniques of the Selling Writer provides solid instruction for people who want to write and sell fiction, not just to talk and study about it. It gives the background, insights, and specific procedures needed by all beginning writers. Here one can learn how to group words into copy that moves, movement into scenes, and scenes into stories; how to develop characters, how to revise and polish, and finally, how to sell the product. No one can teach talent, but the practical skills of the professional writer's craft can certainly be taught. The correct and imaginative use of these kills can shorten any beginner's apprenticeship by years.